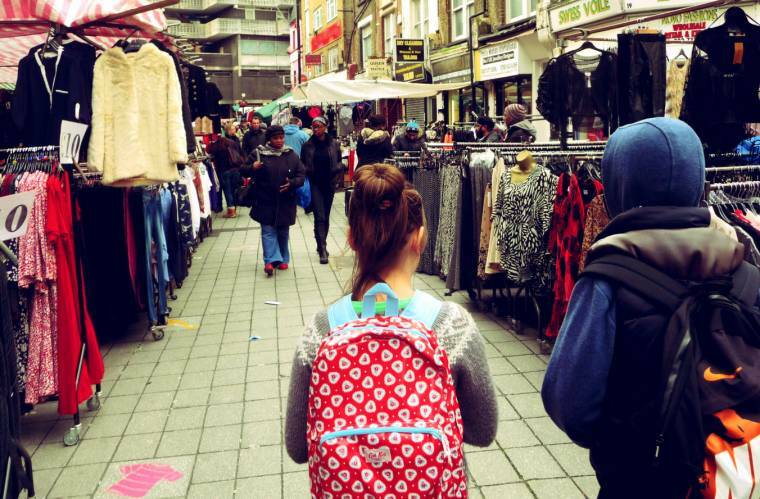 "New Header : The Outfit …"
Yes, wonderful, I love the street markets! The girl is sporting a cheery red backpack. Interesting view of the markets.